ScottishPower and The HALO Scotland announced a ground-breaking partnership in April that saw the energy giant established as the headline partner of the Kilmarnock urban regeneration initiative. Marie met with various high profile figures at Scottish Power including Craig Paterson, Director of Digital (Energy Retail), Eric Bell, UK IT Director (Corporate) and Mike Wynd, Head of Smart Grid Operations (Energy Networks), Barry Carruthers, Head of Innovation and Craig Bradley, Innovation Manager. 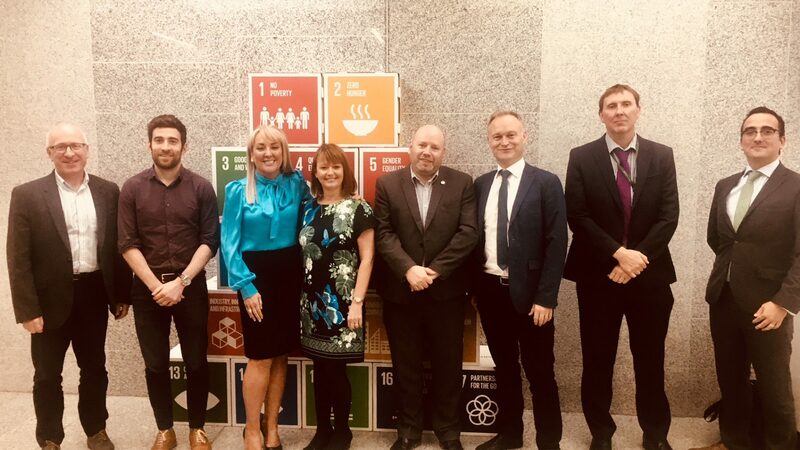 Marie and the HALO team also sat down with Paul Cairns, Head of Cyber Security (Corporate) and Melanie Hill, Director of People Development, HR (Corporate) where they looked at opportunities to drive digital skills and energy innovations at the HALO. 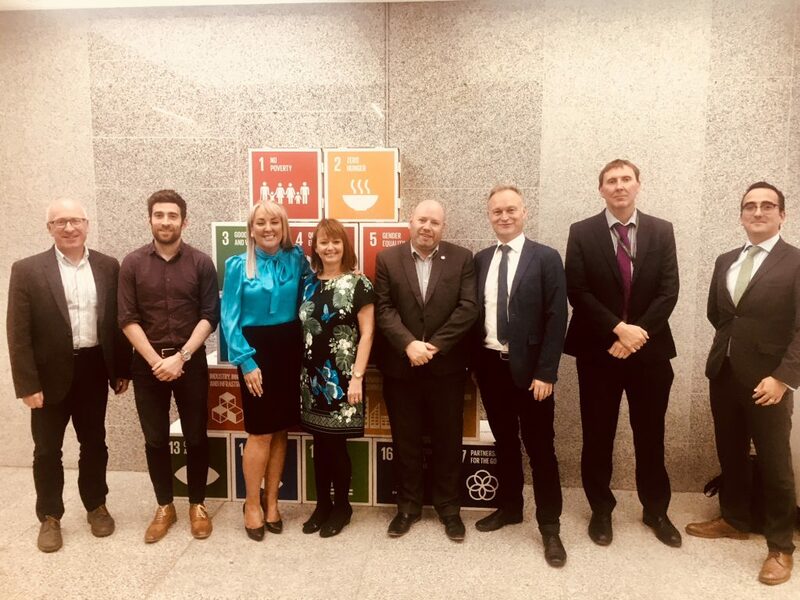 Marie Macklin CBE, Founder and Executive Chair of the HALO Urban Regeneration Company, said: “We have had a really productive day exploring the ways Scottish Power and the HALO can establish cyber and digital skills for the workforce of the future. “I truly value the commitment Scottish Power has shown to the HALO. The HALO is focused on changing the lives of young peopleand I am pleased that Scottish Power is showing so much support to our urban regeneration initiative.